The heterogeneous computing platform with the tremendous raw capacity can be easily constructed with the availability of multi-core processors, high capacitive FPGAs and GPUs which can include any number of these computing units. However, challenge faced until now was the lack of a standardized framework under which the computational tasks and data of applications could be managed easily and effectively. In this thesis, such a framework called OpenCL (Open Computing language) is discussed. 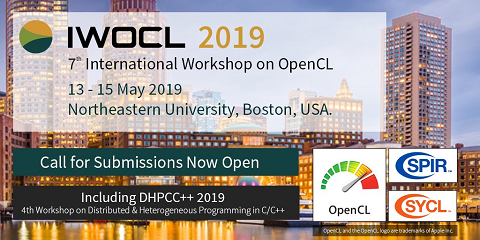 OpenCL offers a programmer a single programming framework, which can be used to target multiple platforms from different vendors. Moreover, the appropriateness of OpenCL as a single standard for targeting multiple platforms is analyzed by mapping and optimizing various parallel sorting algorithms to different architectures namely Intel Xeon processor E5-2650 and NVIDIA GPU (Tesla M2090). In addition, the comparison of various sorting algorithm techniques such as Parallel Selection Sort, Bitonic Sort and Parallel Radix Sort is made on the mentioned architectures.